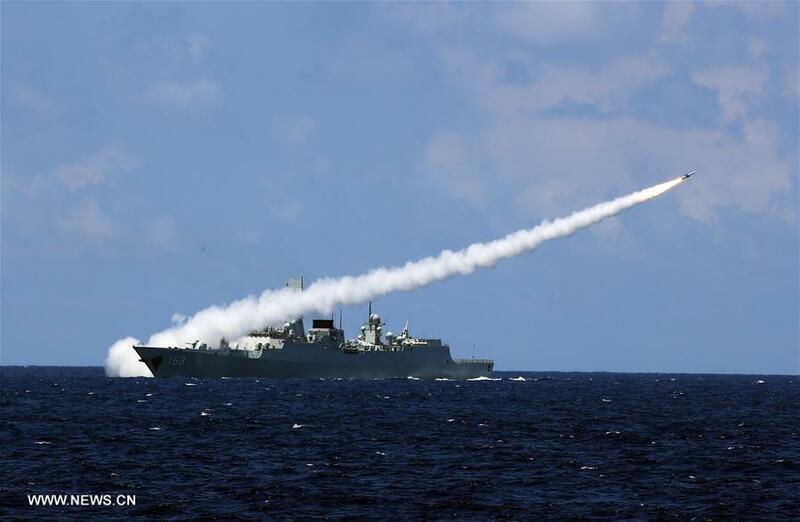 China's navy has conducted a routine combat drill in waters off the Hainan and Xisha Islands. 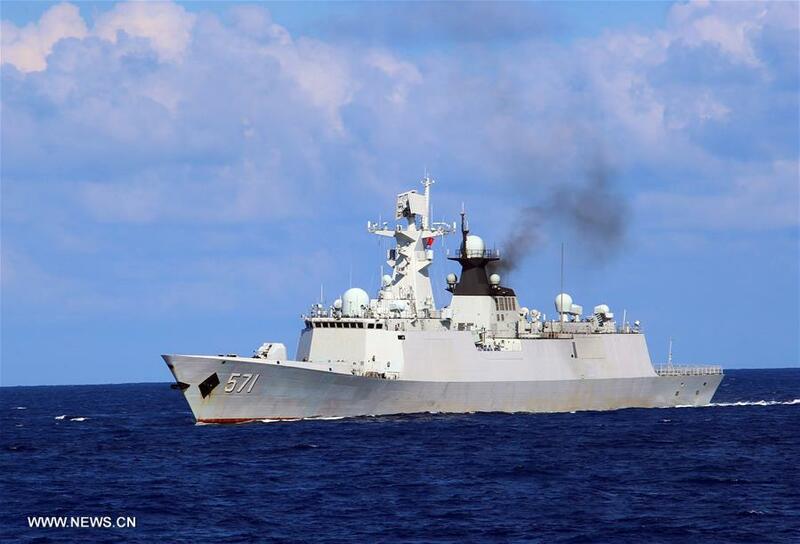 The Nanhai Fleet, as well as forces from the Beihai and Donghai fleets, have taken part in the annual exercise in the South China Sea. Chinese navy conducted an annual combat drill in the water area near south China's Hainan Island and Xisha islands on Friday. The drill covers a variety of combat platforms, including surface vessels and the coastal defense force. It focuses on air control operations, sea battles and anti-submarine warfare. The drill aims to enhance the combat capacity of the navy with a focus on high-tech communication.